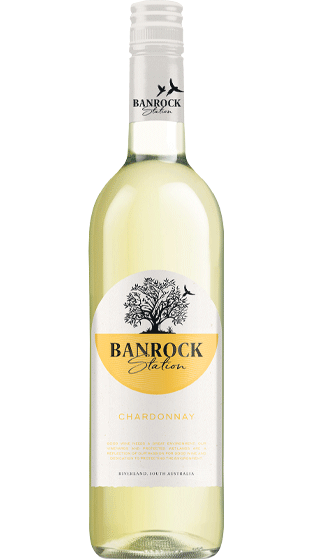 Tasting Note: The Banrock Station Chardonnay exhibits intense fruit aromas of citrus, peach with hints of tropical fruit, delicate oak overtones. The palate displays fresh and juicy fruit salad flavours of peach, melon and honeydew, with a light oak influence. Mouthfeel is soft and creamy with a full bodied texture, balanced acid and excellent length.